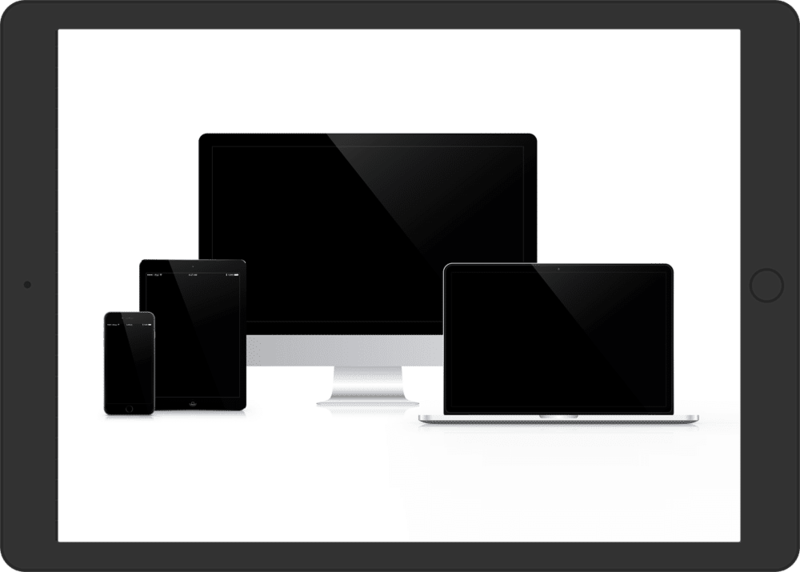 Put simply, responsive design means ensuring your website works properly on mobile devices. It’s an absolute must if you want to engage and retain users. Search engines have for some time prioritised mobile optimised websites and back in May 2015 Google announced that more searches take place on mobile devices than on desktops. The proportion of mobile to desktop searches is only increasing as more users initially interact with websites using their phones. The chances are that the first impression a customer will have of your business will be on their phone. Of course this doesn’t mean that users will only use their phones, in fact, many people will initially research using their mobile devices and then return to use a desktop later on to view content in more detail. This poses an opportunity to tailor websites to best suit the behaviours and needs of users. For instance, you’re reading this on a mobile device right now. Discuss with us the potential of using simple technology to offer your visitors a rich and relevant user experience. For instance, you’re reading this on a tablet device right now. Discuss with us the potential of using simple technology to offer your visitors a rich and relevant user experience. For instance, you’re reading this on a desktop right now. Discuss with us the potential of using simple technology to offer your visitors a rich and relevant user experience.